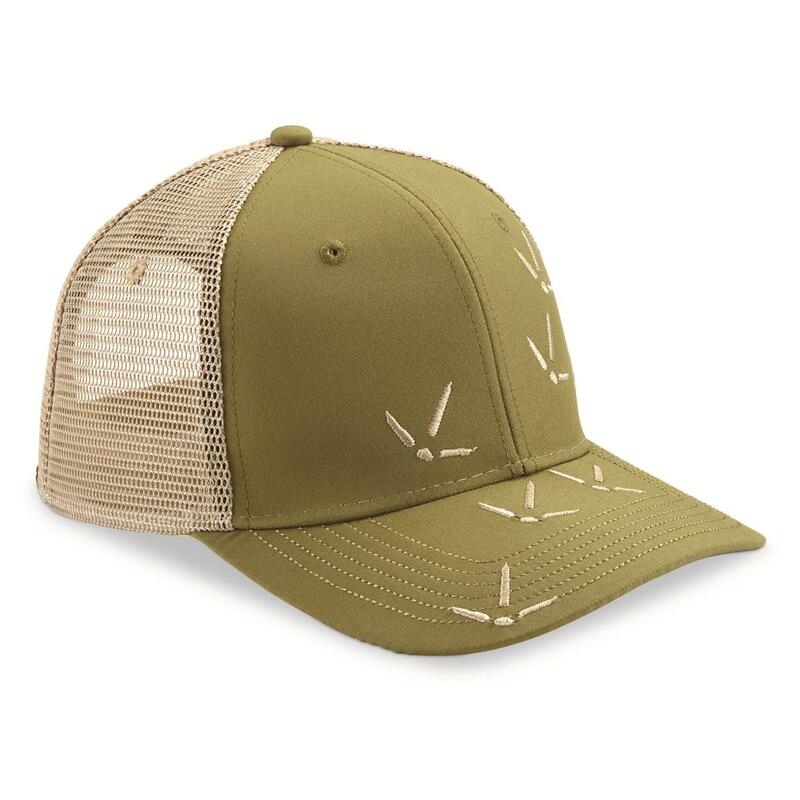 The Nomad Turkey Tracks Trucker Hat features a 6-panel design and snapback closure for a custom fit. 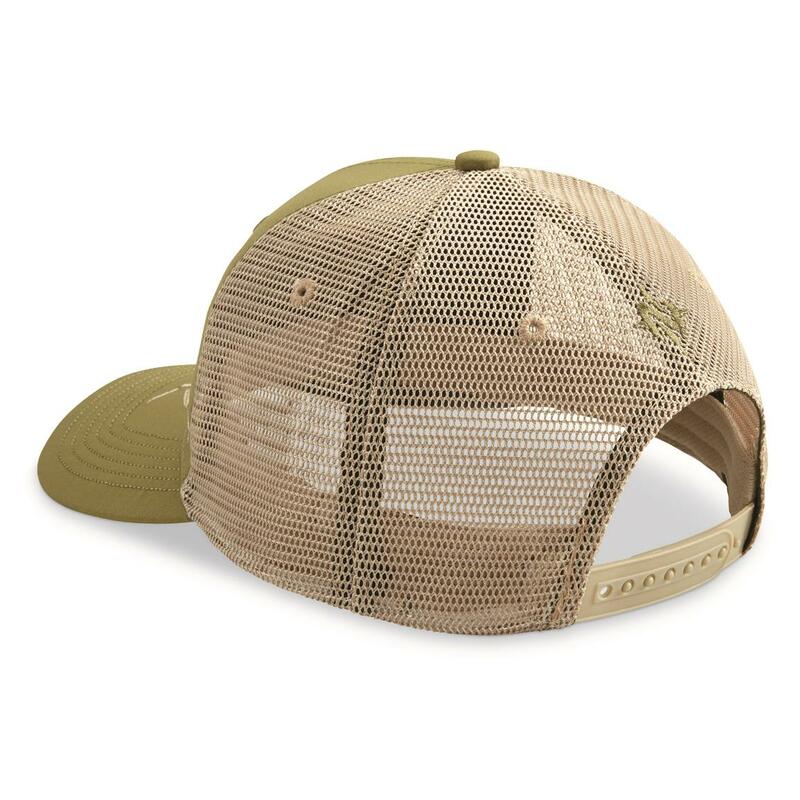 Great for camping, fishing, and other outdoor adventures thanks to its moisture-wicking sweatband. One size fits most.